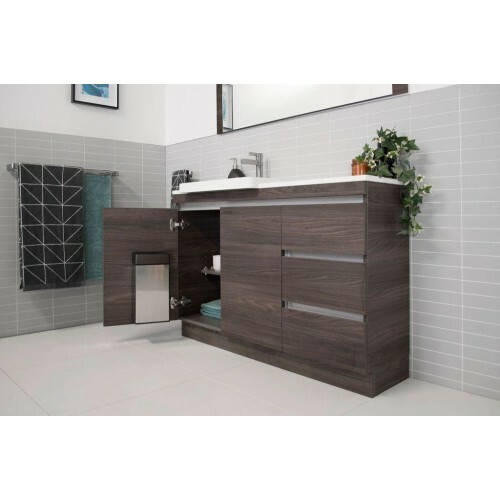 The vanity unit is a critical focal point of the design of any bathroom. Our stone top floor vanity selections will accommodate any bathroom. 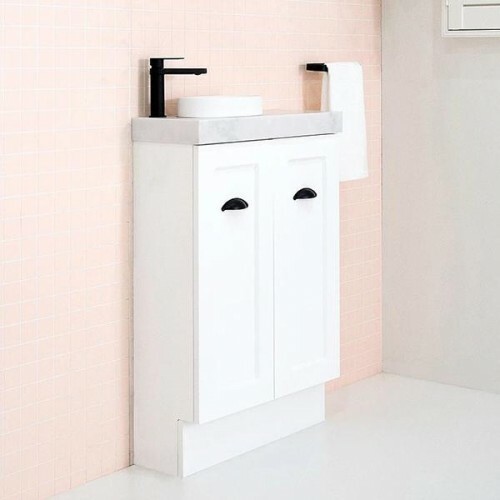 You can complement your vanity with a range of other furniture items including our selections of wall hung cabinets. 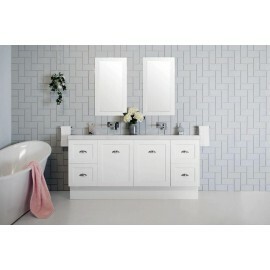 ADP Stone Bench Top Floor Vanities There are 2 products.